Sweetwater is often described as the opening band at the Woodstock Music and Art Fair. That is true as long as we exclude Richie Havens, Daniel Ben Zebulon, and Paul “Deano” Williams preceding performance. Sweetwater deserves the title considering the path their lead singer Nancy Nevins and then the rest of band endured shortly after the famed Woodstock. Sweetwater evolved out of a band called Jay Walker and the Pedestrians, a band that bassist Robert ‘Bob’ Barboza had formed in Rhode Island. 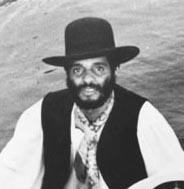 Barboza relocated to Los Angeles and reformed his band there. In June 1967, Pedestrians Alex Del Zoppo (keyboards) , Albert Moore (flute), Pete Cobian (percussion), and Andy Friend (guitar) along with newcomer Nevins (vocals) left Jay Walker and started a new band. It remained unnamed for a bit, but after Moore told Nevins that some stream water he’d just quenched his thirst with wasn’t bad at all, it was sweetwater, they realized they’d found a name. Fred Herrera had not been in Jay Walker and the Pedestrians. Del Zoppo knew him from playing other gigs and knew him to be a good rock bassist. Rock was the direction that Sweetwater wanted to head in. Keep in mind that by 1967 the definition of rock had expanded to include the influences from all areas of music. They included idea of jazz jamming along with the feel of free wheeling rock. The odd thing about the band was that it had no guitarist. The band became one of the main opening groups for many other suddenly famous bands like the Doors, the Grateful Dead, and Johnny Winter. They joined those bands and many more on the festival circuit. Bruce Blatman was Sweetwater’s manager. He suggested the band add another festival to their 1969 summer itinerary: “an intimate, no-pressure music and art fair itn ehcountryside of upstate New York called Woodstock.” (see Horror stories). 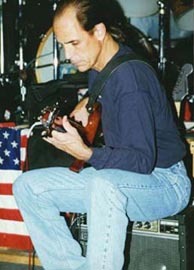 Keyboardist Alex Del Zoppo was in the Air Force Reserves at the time. When facing the reality of fighting in Viet Nam, many young men of the time joined a reserved branch of the US military. Though the length of service was longer, the chance of deployment was far less. Del Zoppo told Blatman that his 2-week summer training started Sunday that weekend. Blatman said they’d be the opening act on Saturday afternoon, Del Zoppo could get to JFK Airport in plenty of time to fly to California and his base on time for Sunday. We know that didn’t quite work out as planned. The word plan that Woodstock weekend had a very loose meaning. Del Zoppo got in trouble but also eventually got out of the reserves without having to serve. The point was moot since on December 8, 1969 a drunk driver t-boned the car that lead singer Nancy Nevins sat in. She was in a coma for two weeks and awoke with damaged vocal cords. Sweetwater did not make the 1970 movie’s soundtrack or the movie itself. It became a footnote, a bar bet: what Woodstock band had no guitarist? The appetite for Woodstock has never gone away. Surprisingly to many, there are many gen-Xers who arrive in Bethel, NY at the Bethel Woods Center for the Arts seeking inspiration. Some of Sweetwater’s Woodstock music is now available . Though three of the original members have died, the others, including a recovered Nevins, continue to play music. Herrera’s credits include playing or producing Grupo Fuego (1993), The Exies (2000 and 2003), and Father John Misty (2015). 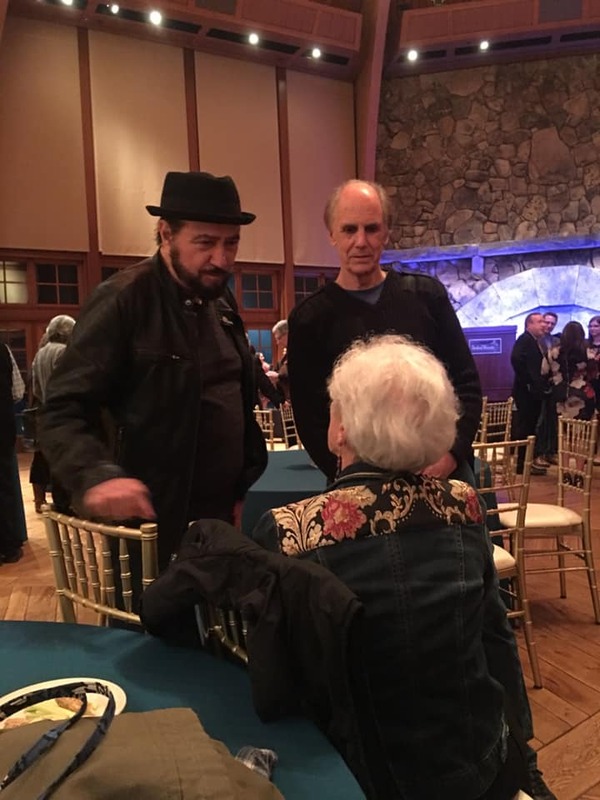 Alex Del Zoppo (right), Fred Herrera (top left) speaking w Joyce Mitchel (in charge of administration of the Woodstock Ventures offices) at the opening. When Bethel Woods Center for the Arts had its 2019 season’s grand opening, Fred Herrera was there to speak and feel the love so many expressed to him for his and the band’s presence 50 years earlier. Those at the opening found him to be a thankful and gracious speaker. As noted previously, I typically do such an essay on the performer’s birthday, but Moore’s birth date, like all the members of Sweetwater, is not available. Albert Moore was one of the original members of Sweetwater. 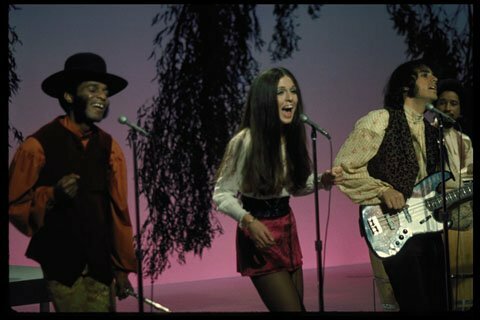 He was among the group that, Nancy Nevins, the eventual Sweetwater singer, met before Sweetwater had formed. The various musicians were sitting around “The Scarab” and Nancy walked in and sang along for awhile before leaving. 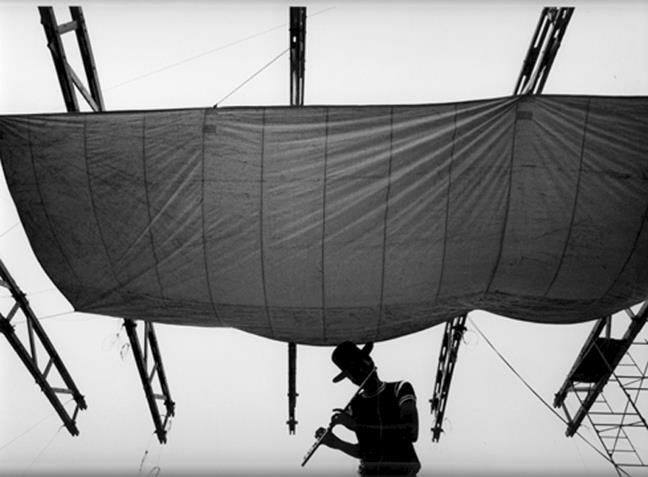 When we think of a rock band, a flute is not the first instrument that comes to mind. Of course, the most famous rock flautist is likely Ian Anderson of Jethro Tull, a band that did precede Sweetwater by a year. Keep in mind that by 1968 the idea of what could be rock and roll had evolved and expanded to include nearly any type of music. One of the things that separated Sweetwater from nearly every other rock band of the time, including Jethro Tull, was the absence of a guitarist. So much to ask about that. A policeman? Before? After before being a school teacher? What kind of teacher? What grade level? Did he teach music? Another art? Fortunately, Woodstock Ventures recorded and filmed their historic event without realizing it would be historic. And though the following video isn’t the best quality, it is better than nearly any other festival recording of that summer. 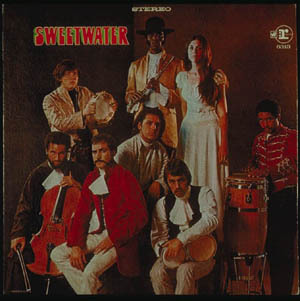 Sweetwater was a great band and not just a great band of the eclectic Sixties. Fortunately for us then, organizers and the music business were willing to give bands like them the chance to perform for larger audiences and prove their wonderful worth. Also as noted imperviously, it was unfortunate that they missed the cut in both the subsequent movie and album. There were (by my count) 167 performers at the Woodstock Music and Art Fair. I have tried to do a short bio on each of them on their birthday. It seemed a way of noting their day, their contribution to that grand event, and a bit about them. As broad and wide as this not-so-newfangled inter-web thingy is, some performers seem to have disappeared. Of course, if I were a true researcher I’d switch to shoe leather (are soles even leather anymore?) and give my fingertips a break. Alas, I’m sticking to fingers. Fortunately, there are some with far better connections than I have. Wade Lawrence, for example. Wade is the museum director and senior curator at The Museum at Bethel Woods. Beginning in January 2017 and continuing to the 50th anniversary of the Woodstock festival in August 2019, he is posting the stories of the 32 musical acts that performed at Woodstock. Sweetwater was supposed to open the festival, but traffic issues delayed their arrival. Richie Haven’s famous opening became history. Ironically, his closing impromptu composition, Freedom, included pieces of Motherless Child, Sweetwater’s opening song to their 8-song set (though their last “song” was a medley of three songs: Why Oh Why/Let the Sunshine In/Oh Happy Day). 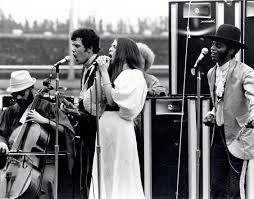 Other than Ravi Shankar’s performance (and he of course had the sitar), Sweetwater was the only band/performer at Woodstock that did not use a guitar–acoustic nor electric. As you can see above, August Burns was the band’s cello player. That is a sentence that is rarely written about rock bands!